This is what kids do nowadays. Behave like this expect girl will like you meh? Number one turn off leh. 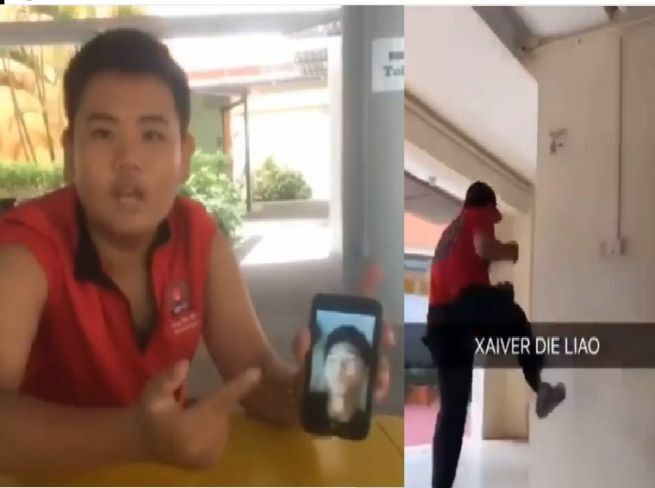 He the video he taunts someone named Xavier and challenges him to a “1 on 1”. Eh boy your behavior gives me cancer. He claims that his this “brother” Xavier slept with his girlfriend. Next Article ORDERED AONE CLAYPOT HOUSE FOUND WORMS!